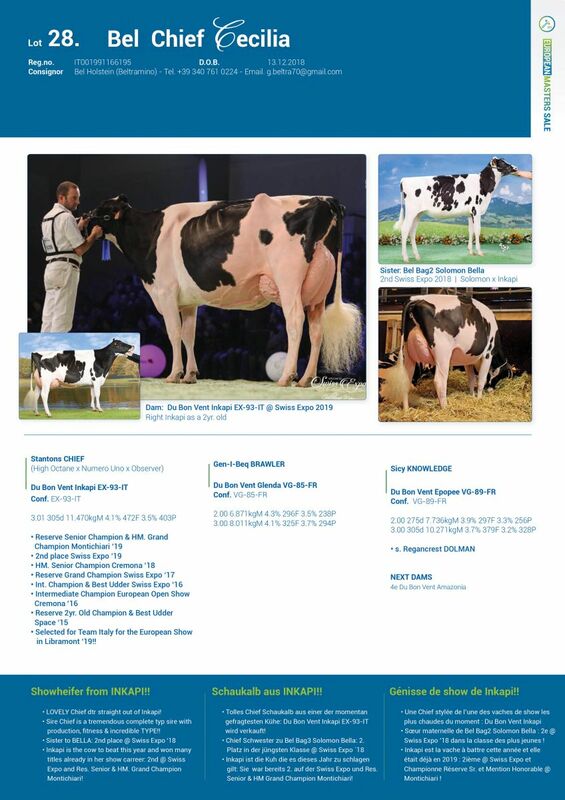 Only a few days until the European Masters Sale which will be held on Friday, the 12. of April in Libramont - Belgium during the European Show! 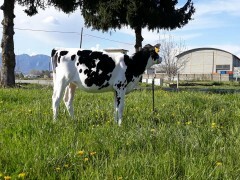 The entire catalogue can be found under www.europeanmasterssale.com - Pictures of great heifers are coming in now which are selling on Friday, like here the picture of Lot 28. Bel Chief Cecilia! 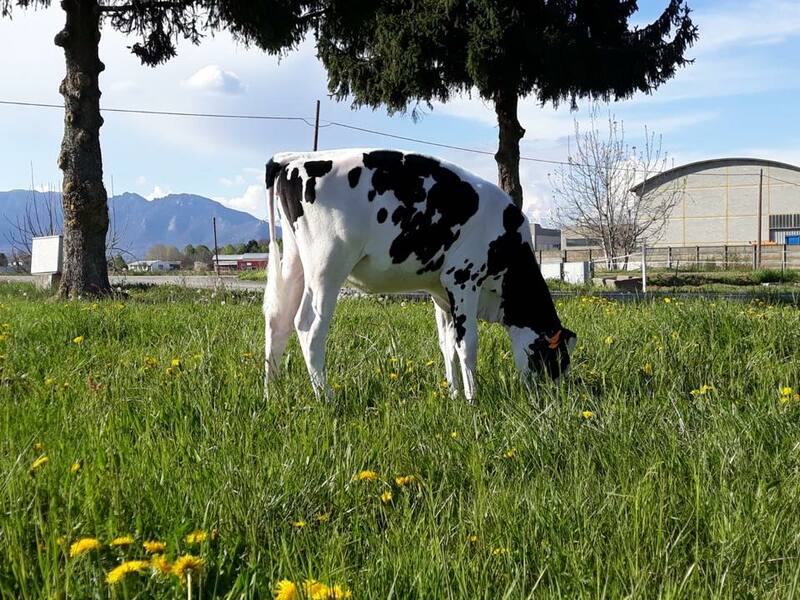 A stunning CHIEF dtr straight out of Du Bon Vent Inkapi EX-93-IT - she was Res. 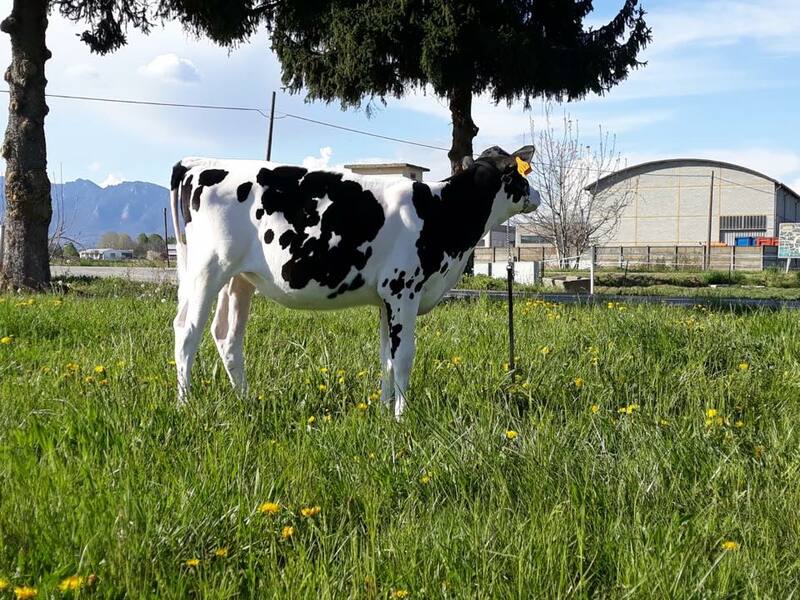 Grand at the Swiss Expo '17, her dtr was 2nd at the Swiss Expo '18 and Inkapi herself is one of the stars in team Italy for the European Show this Saturday! Check out the picture of the stunning Lot 28!